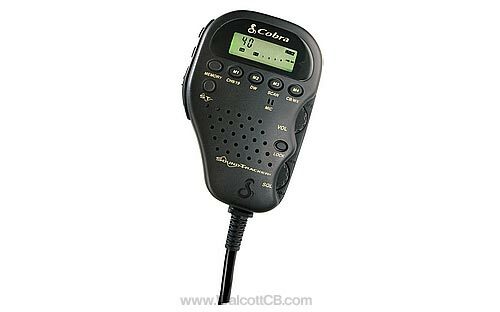 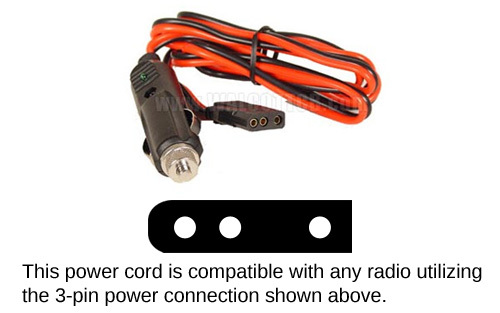 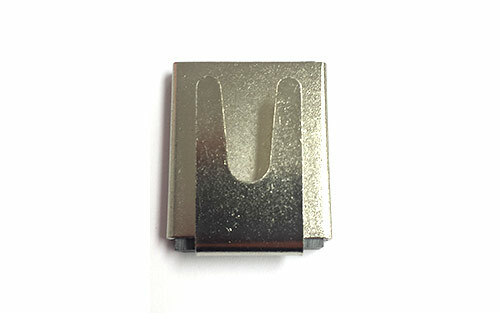 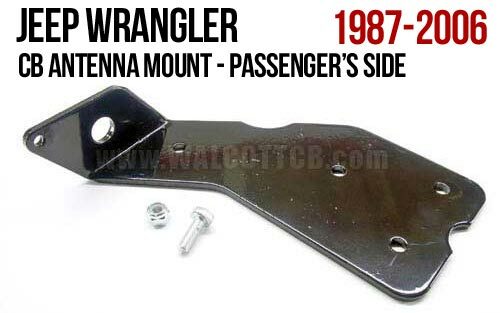 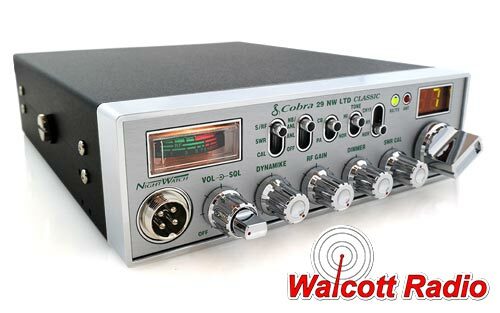 A complete CB antenna system with all the parts needed to get you up and running. 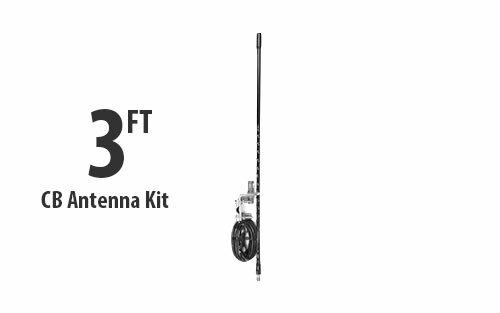 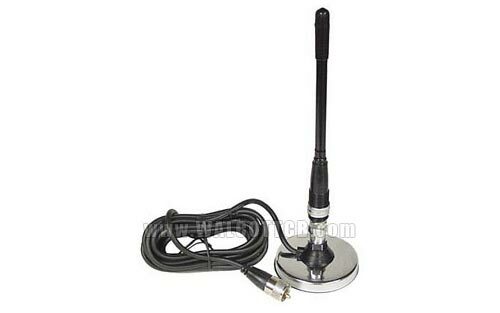 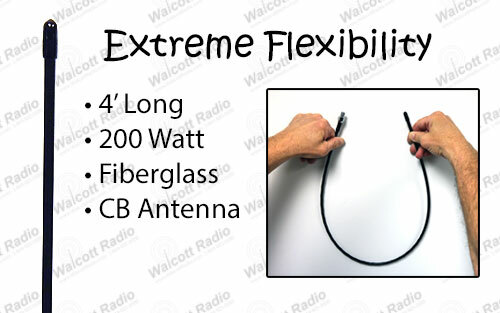 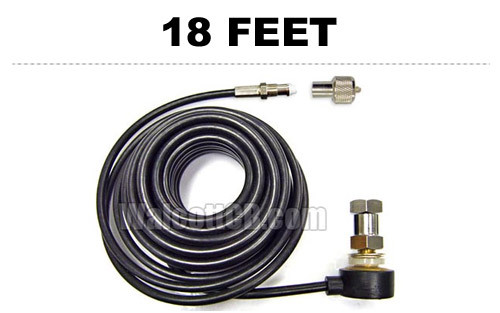 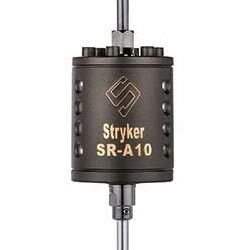 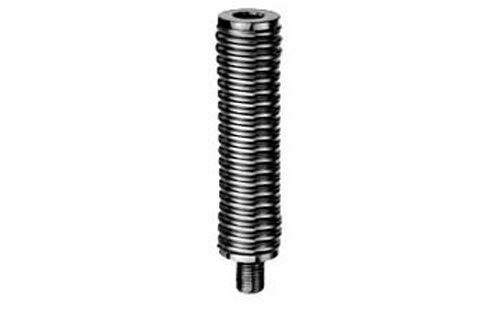 This kit consists of a fiberglass CB antenna, 4-bolt mirror mount, and 9 feet of coax cable. 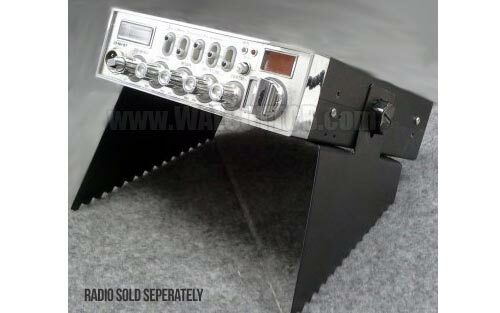 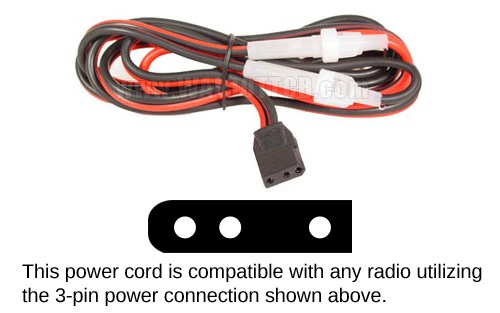 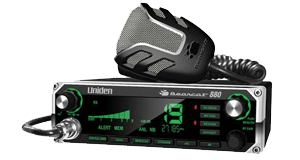 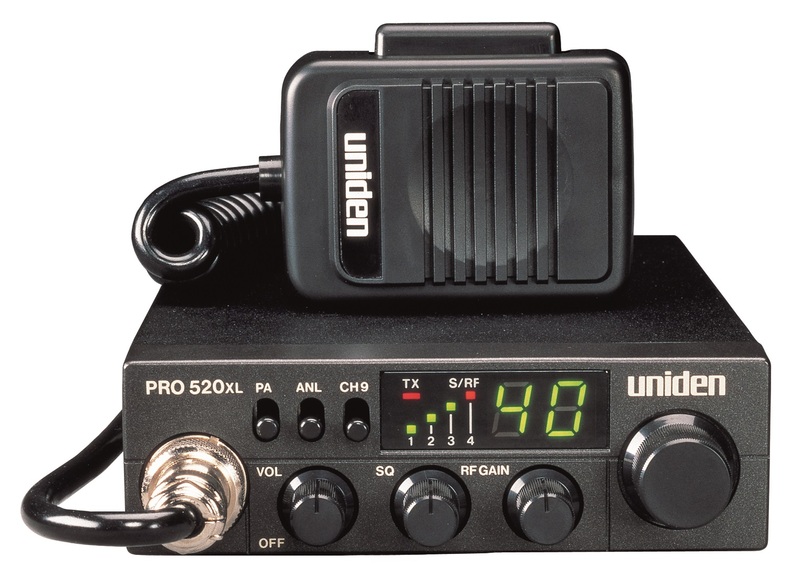 Just add a radio along with this kit and you'll have everything you need for a complete CB system.